The following links are aimed to assist our visitors get the most out of their stay. Please note that these links are to external sites. All passenger ferry services are via the Isle of Man Steam Packet Company. A number of airlines fly to Ronaldsway airport, which is only a mile from the site. All bookings can be made via Easyjet, FlyBe and CityWing. There are a number of sites displaying local and National events. 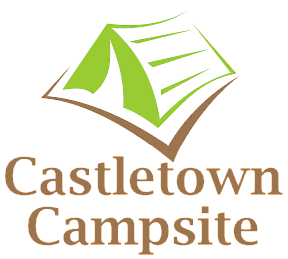 A number of events happen in and around Castletown.